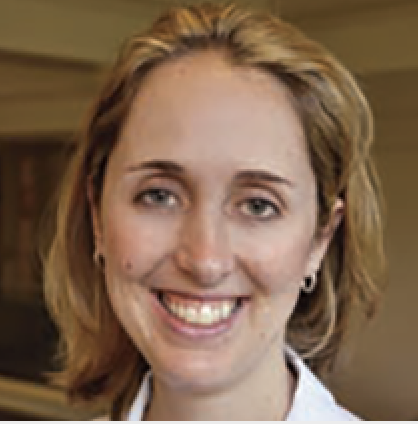 Michelle O’Donoghue, MD, MPH, is an Associate Professor of Medicine at Harvard Medical School and a member of the Cardiovascular Division at Brigham and Women’s Hospital. She is a Senior Investigator in the Thrombolysis in Myocardial Infarction (TIMI) Study Group, founded by Dr. Eugene Braunwald. Dr. O’Donoghue’s primary research focus is the design and conduct of multicenter clinical trials for patients with stable and unstable heart disease. Additional clinical research interests include the evaluation of novel antiplatelet drugs, established and novel biomarkers, the study of women and heart disease and the development of novel therapeutics in the management of acute coronary syndromes. She is currently serving on the steering committee for the HPS-4/TIMI 65/ORION-4 trial that is evaluating the clinical efficacy and safety of the small interfering ribonucleic acid (siRNA) inclisiran to inhibit PCSK9 synthesis. Dr. O’Donoghue earned her medical degree from Columbia University College of Physicians and Surgeons in New York. She completed her residency in internal medicine and fellowship in cardiovascular medicine at Massachusetts General Hospital in Boston. She subsequently completed a Masters in Public Health degree at the Harvard School of Public Health. Dr. O’Donoghue has received institutional research grants from Amgen, GlaxoSmithKline, Janssen, Eisai and The Medicines Company.